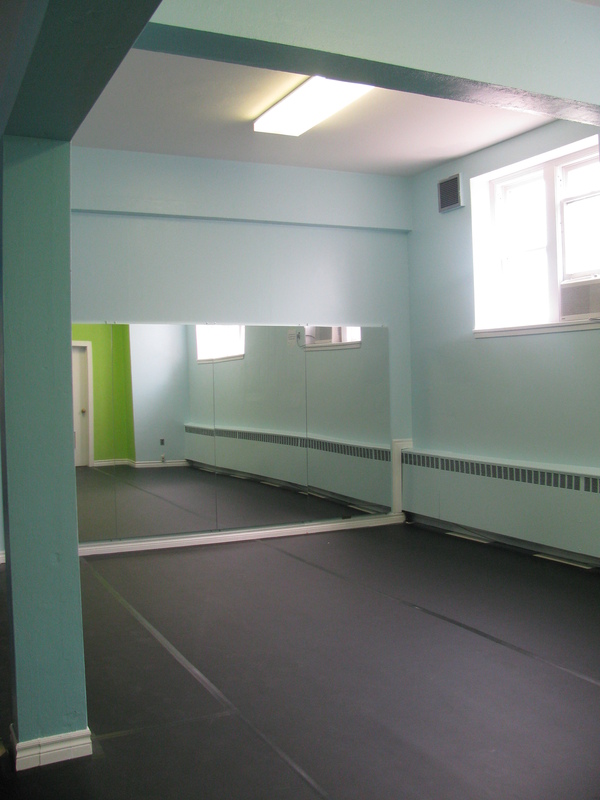 Located within the beautiful Artscape Wychwood Barns at St. Clair and Bathurst, b current performing art’s new 700-foot studio theatre is perfect for rehearsals, workshops, intimate theatre events, meetings, and community gatherings! 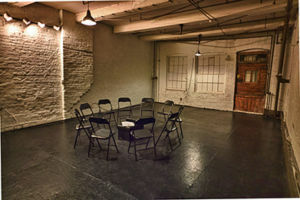 Features include: 50 seat capacity, wheelchair accessible, with elevator access, dressing room/backstage area, lighting and sound system to be installed by end of May 2017, charming vintage Edison bulb string lights for general non-theatre events, Hardwood floor, wireless internet access, 50+ chairs for your use, dry bar and front of house area for concessions by donation, gender neutral washroom, air conditioning, high vaulted ceilings and is steps away from public transportation. 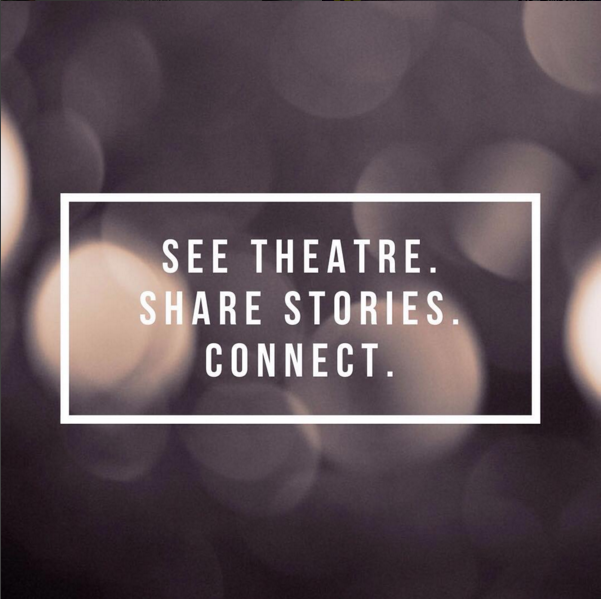 Rate: $15/hour and all monies earned go towards b current performing arts’ programming and community building initiatives, which uplift the voices of racialized theatre artists from the page to the stage. 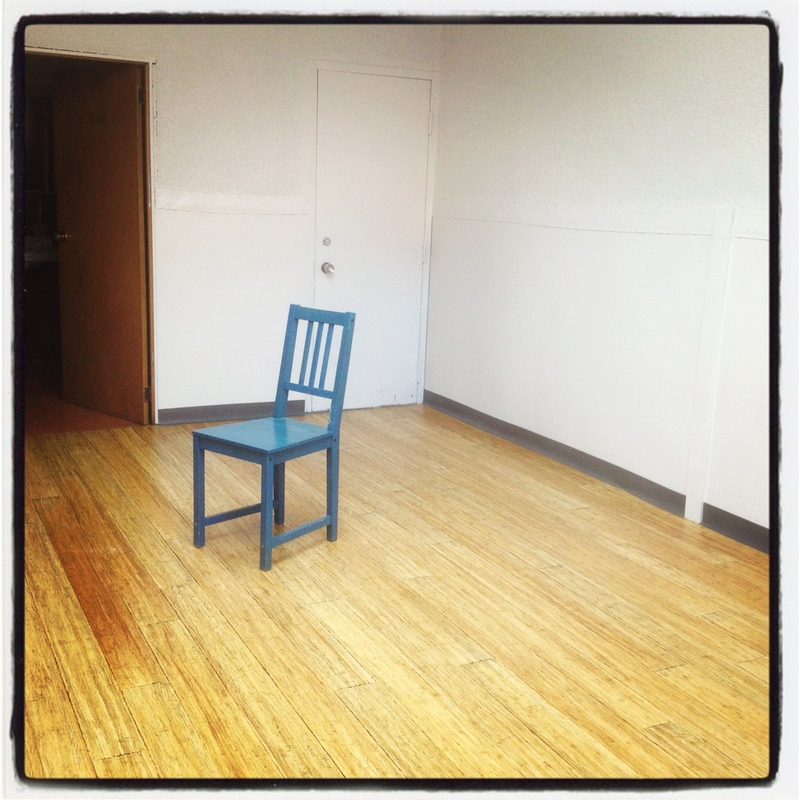 **Are we missing your favourite Toronto Cost-Effective Rehearsal Space?